B&W portrait of Dr. Koji Kobayshi. 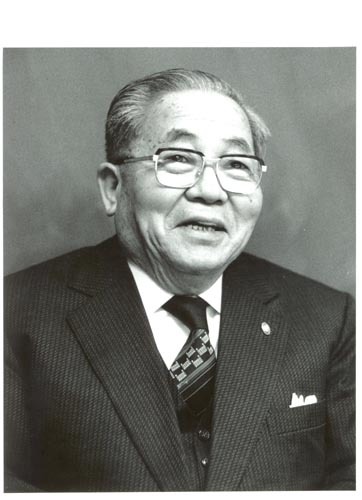 Dr. Kobayashi was Chairman of NEC for many years. Verso: red stamp " Credit Boston Globe Photo.